The decision to buy a new home has been made, and now you’re eager to get house-hunting. But before you start scouring the local listings and scheduling showings, you need to work out how to get a loan in Green Country. Before you ever approach a lender, you need to get an idea of how your financial situation may position you in the eyes of the ones giving out mortgages. Check your credit score (You can get a free credit report annually from each of the three major credit reporting groups – Experian, Equifax, and TransUnion) and see where you stand today. If you’ve got a credit score above 720, you’re in good shape to qualify for a variety of mortgages and decent interest rates. Knowing your credit scores ahead of time helps you better prepare for the types of loans, amounts, and interest rates you can expect to be offered by lenders. Regardless of whether you’re going with a traditional bank, a credit union, or another mortgage lender, you’ll need to provide a great deal of financial information when applying for your loan. All of this documentation will be provided to your lender during the pre-approval process and may need to be updated during the final mortgage approval process. This is the first step in the mortgaging process. It doesn’t actually require strict proof of income, but it is a good starting point when searching for a home. In the pre-qualification process, you will be interviewed by the lender about your income, assets, and expenses. Although pre-qualification is not an official process and doesn’t actually indicate that you will be approved for a loan when the time comes, it helps you get a better idea of how much loan you can afford when the time comes. 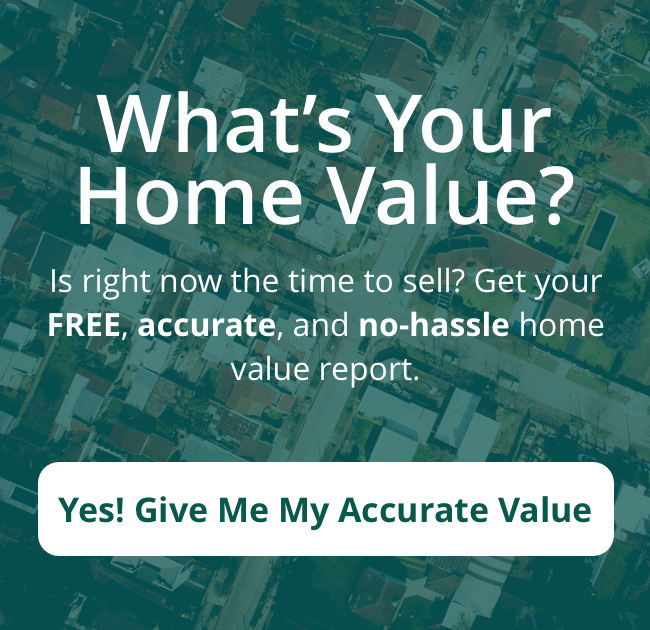 This information can direct you toward homes in your price range and narrow your search, leading to a faster and less frustrating process for you. The final step before you finally get a loan in Green Country is pre-approval. Pre-approval is not a mandatory part of the process, but it is one that can help put your mind and the sellers’ minds at ease. In securing pre-approval, you will provide all that important documentation – proof of income, proof of assets, and identifying information – to the lender. The lender then pulls your credit report and uses all available information to make a determination on whether you qualify, how much of a loan you qualify for, and at what interest rate. With this information in hand, you can more confidently put a solid offer down on that home you fell in love with, getting one step closer to move-in day. Once you’ve gotten pre-approval and have an accepted offer on a home, your lender will assess the value of the property you intend to purchase. With all this information in hand, the lender then issues official commitment to lend you a certain amount of money at a specific interest rate. This determination will come in one of four forms: Approved, Approved with Conditions, Suspended, or Denied. If you have pre-approval, the likelihood that you will receive a Suspended or Denied determination is much lower. When you receive this approval, you’re well on the road to final closing day and your new home! It can be stressful to get a loan in Green Country, but with the help of our trusted, experienced agents, the process can be easier. Let us be your partners in finding your dream home! Contact us at (918) 998-8585 today! Carol has been such a blessing to us! She came at a time when we really needed a home. She was patient with us and showed us all the homes we asked her to. She has always been available and easy to talk to! She also has been a great source of information and knowledge. She knows quality people that had great customer service for our loans and inspections. I can’t recommend her enough to other people looking for a home! She has been a great person with us being first time home buyers! !